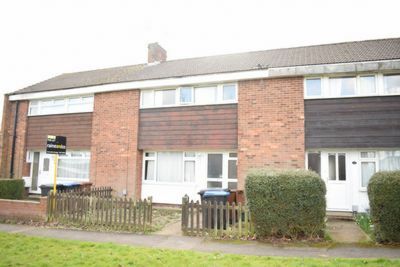 This four bedroom mid terrace HMO investment property is ideally located close to The University of Hertfordshire, Hilltop shops and Hatfield Town Centre. 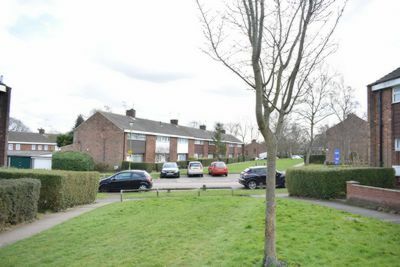 The property is currently let to 4 students on an Assured Shorthold Tenancy Agreement at £1,340 PCM until 22nd July 2018. 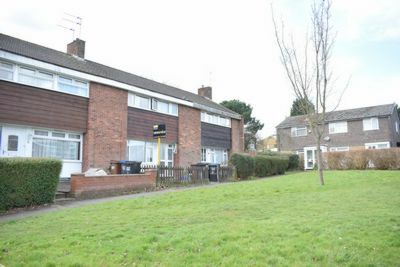 The property comprises of ground floor bedroom, communal room and kitchen, three first floor bedrooms and bathroom. Other features include double glazed windows and doors throughout and gas central heating to radiators. 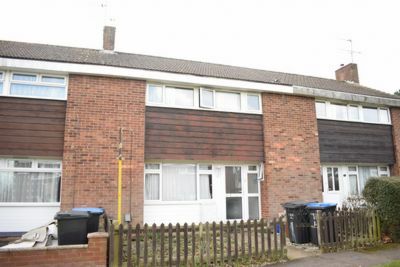 This property is IDEAL FOR INVESTORS. VIEWING IS HIGHLY RECOMMENDED.